Vintage books on ancient Greek history. All books can be read online from these links below on an easy to use interface. > The Balkan Wars 1912-1913 | (on the Project Gutenberg website) by Jacob Gould Schurman (1854-1942), Canadian-born educator and diplomat, who served as President of Cornell University and United States Ambassador to Germany. > Alexander the Great* (printed in 1901/1902) | by Jacob Abbot (1803-1879), Author for Children's books (book was published posthumously in 1902). and philologist - at the University of Dublin. (1854-1927), Greek and Comparative Philology Professor at Cornell University as well as President of the University of California from 1899 to 1919. > De Graecae Linguae Dialectis | by Franz Heinrich Ludolf Ahrens (1809-1881), was a German philologist. Books on Greece. 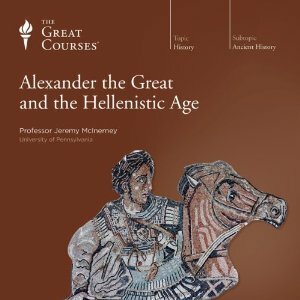 Explore Greek philosophy, ancient history, the spread of Hellenism by Alexander the Great, ancient Greek education and topics that pertain to modern Greece. You'll be fascinated. Audiobooks brought to you by audible.com (an Amazon company). All audiobooks are narrated by professors and academicians. 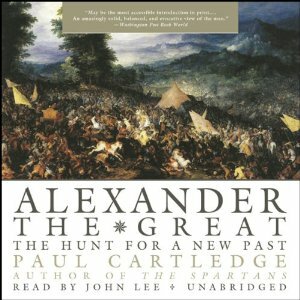 Copy and paste the below titles into the search box if you would like to purchase an audiobook pertaining to Alexander the Great. 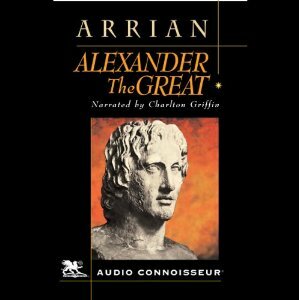 Alexander the Great unabridged by Arrian. 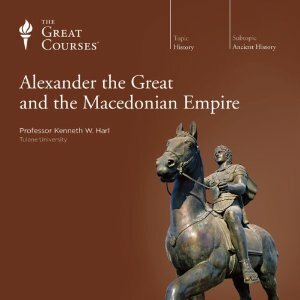 Alexander the Great and the Macedonian Empire. 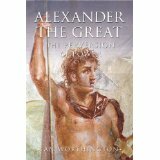 Alexander the Great: The Hunt for a New Past. 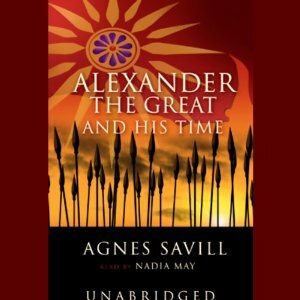 Alexander the Great and His Time. 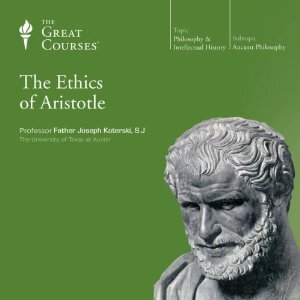 Copy and paste the below titles into the search box if you would like to purchase an audiobook pertaining to ancient Greek philosophy. 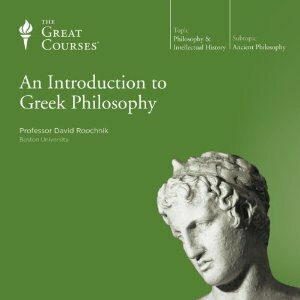 An Introduction to Greek Philosophy. 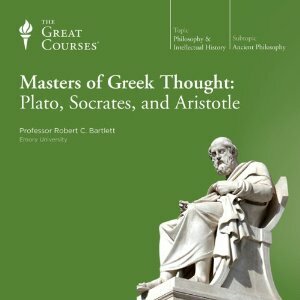 Masters of Greek Thought: Plato, Socrates, Aristotle. 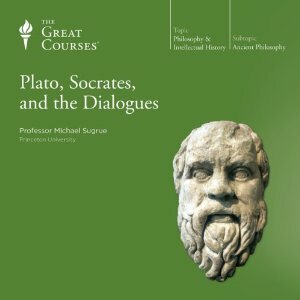 Plato, Socrates, and the Dialogues. 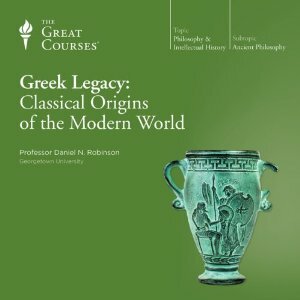 Greek Legacy: Classical Origins of the Modern World. 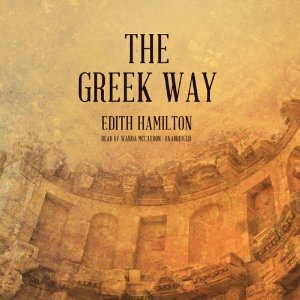 The Greek Way by Edith Hamilton.